With the emergence of single-family rental homes as an institutional asset class, the concept of replacement cost has received a lot of attention lately. We are proposing a set of definitions to bring clarity to the term replacement cost, which means different things to different people and can thus be misconstrued in the market. One client would say that the replacement cost is $196,000 today (essentially the minimum price needed for a builder to be willing to start construction). Another client would say that the replacement cost is $121,000 today (the cost of construction including the finished lot at the trough of the market, depreciated for 10 years). A third client would say that the replacement cost is $111,000 (today’s direct cost of construction only). 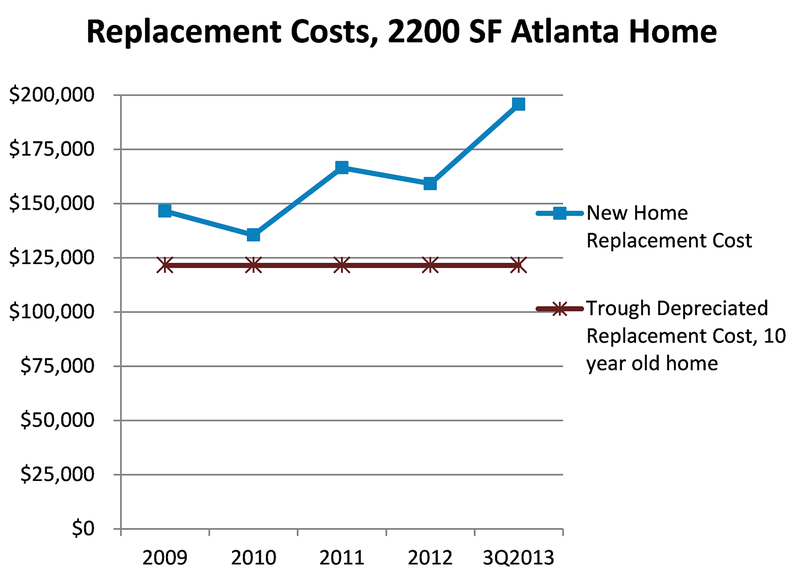 New home replacement cost (NHRC), a definition of replacement cost that varies throughout the cycle. 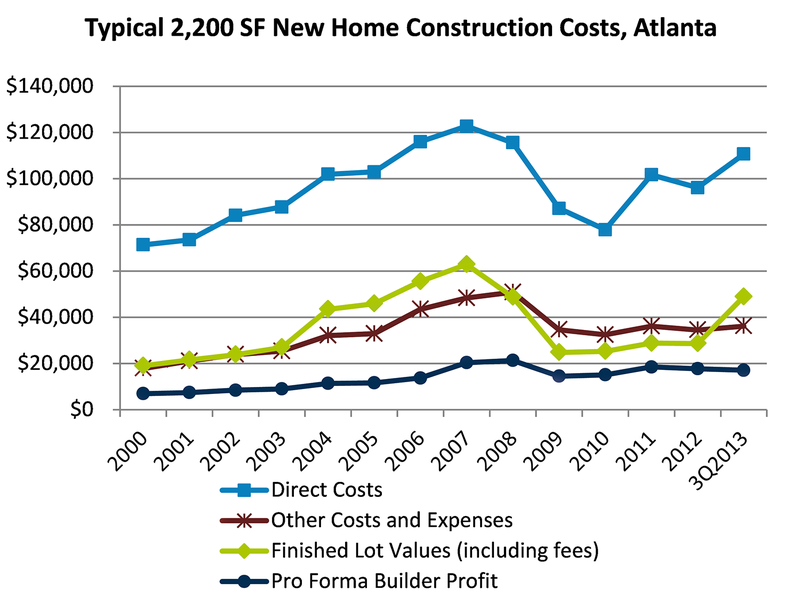 It comprises all of the costs to build a home, including finished lot purchase and builder profit. Trough depreciated replacement cost (TDRC), a definition of replacement cost that is static. It is meant to represent the lowest value that a home can achieve without a buyer selling under duress or some other extreme change in the market. This would be an estimate of replacement cost when all of the costs (land, labor, soft costs, and materials) are at their cheapest and also includes a depreciation factor for the age of the homes that are being evaluated for investment. 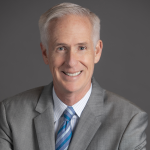 If you are comparing purchase price to replacement cost, remember to clearly define replacement cost and what your definition represents—this will help you articulate the value proposition and risks to your investors. And feel free to use our definitions.